Make Your Own Music Too! It’s great being the person front and center performing the latest hits. However, not everyone may have the voice or skill needed to be a musical artist. 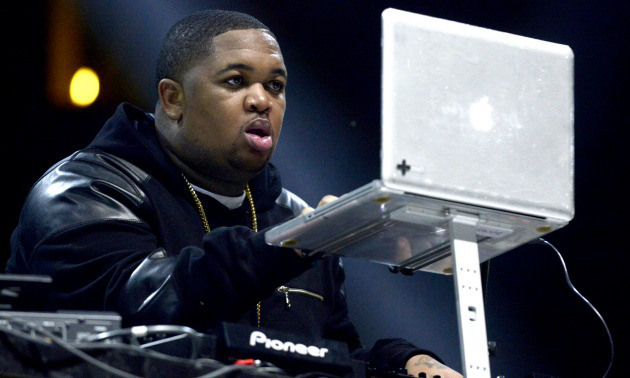 There’s other skills needed to create the hits you hear on the radio. One major job is the song’s producer. Keep reading to see if that’s the job for you. The producer of a song is simply the person who makes the song’s beat. In some cases, the producer also creates the melody of the song, what the song should be about, the chorus, and sometimes even the lyrics. A little while back we gave you an opportunity to create music using a collection of squares (check it out here). The squares are a lot of fun, but if you want to take it to the next level, then maybe you should try Super Looper. From your computer you can go HERE to check it out. Follow the instructions and see what you can come up with. 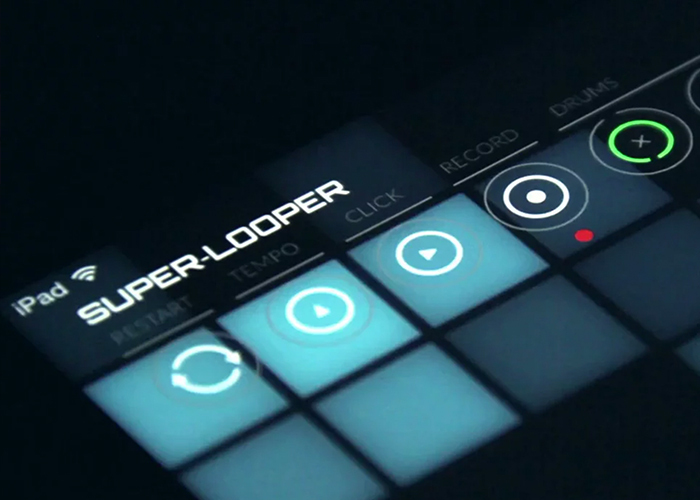 Super Looper also comes in an app for phones and tablets. Try it out, it’s a great way to perfect your skills. More importantly, it’s fun!